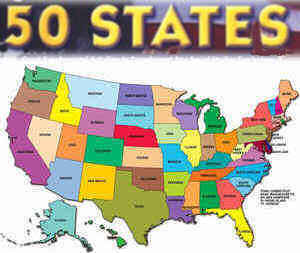 Profiles each of the 50 US states residents names. Also, access the meaning of the state's nicknames and the origin of the state name, as well as postal codes. Residency is the act of establishing or maintaining a residence in a given place.